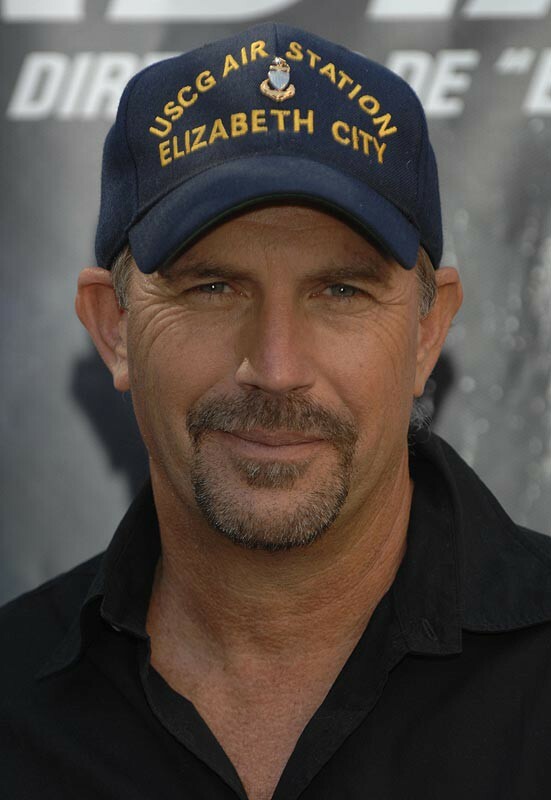 Kevin Michael Costner (born January 18, 1955) is an American actor, singer, musician, producer, and director. 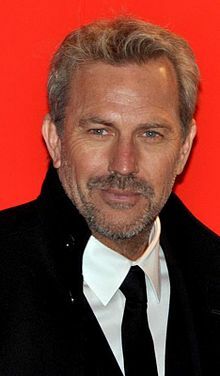 He has won two Academy Awards, three Golden Globe Awards, and one Emmy Award, and has been nominated for three BAFTA (British Academy of Film and Television Arts) Awards. 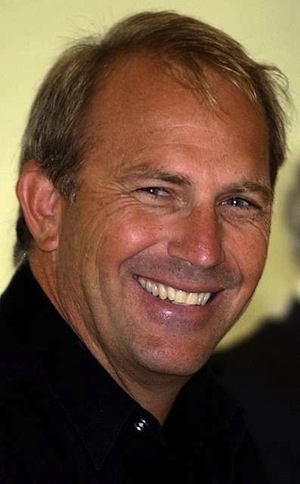 Costner's notable roles include Eliot Ness in The Untouchables, Crash Davis in Bull Durham, Ray Kinsella in Field of Dreams, Lt. John J. Dunbar in Dances with Wolves, Jim Garrison in JFK, Robin Hood in Robin Hood: Prince of Thieves, Frank Farmer in The Bodyguard, and Jonathan Kent in Man of Steel. 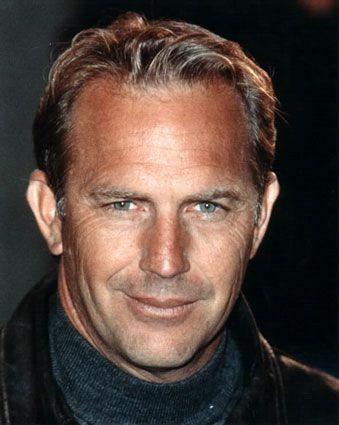 Less well-liked were the science fiction-post-apocalyptic epics Waterworld (1995) and The Postman (1997), the latter starring, directed and produced by Costner.